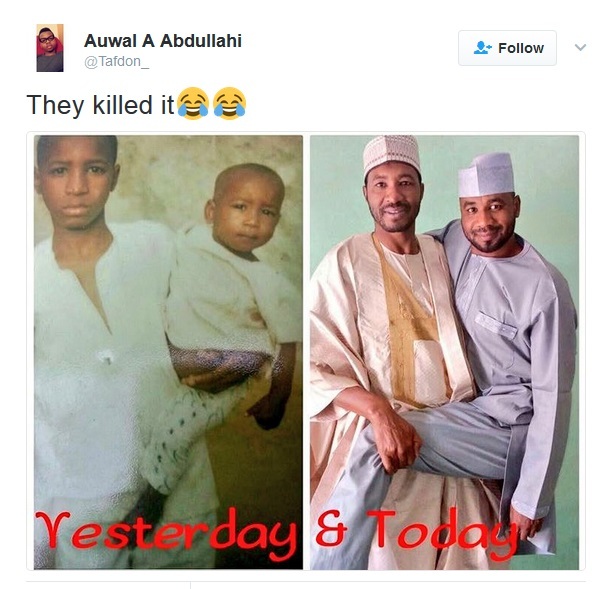 The photo of two brothers from the Northern part of Nigeria, who recreated their childhood photo has long gone viral. of the photo they took “yesterday”. 0 Response to " Two Brothers Recreate Their Childhood Photo"